The Minx Series IV is launched instead as an upmarket model; the Hillman Super Minx. Launched in 1961 it was marketed above the existing Minx Series III. The bigger and heavier Super Minx had the 1592cc ohv engine from the 'Minx 1600'and was otherwise engineered the same as the 'Audax' Minx. Singer launched its own model, the Singer Vogue, with better trim and equipment. In 1962 a 2-door convertible Super Minx was added, as well as Estate versions of both the Hillman and the Singer. 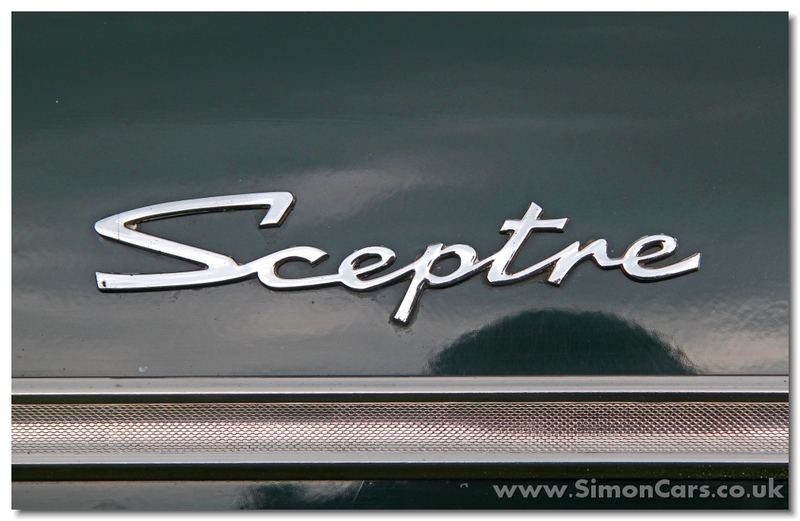 In 1963 a new Humber model, the Sceptre, was launched with a unique superstructure and a more highly tuned engine. In 1963 Rootes modernised the Super Minx models, with a new 6-light superstructure and taller windscreen, although the Sceptre remained the same. 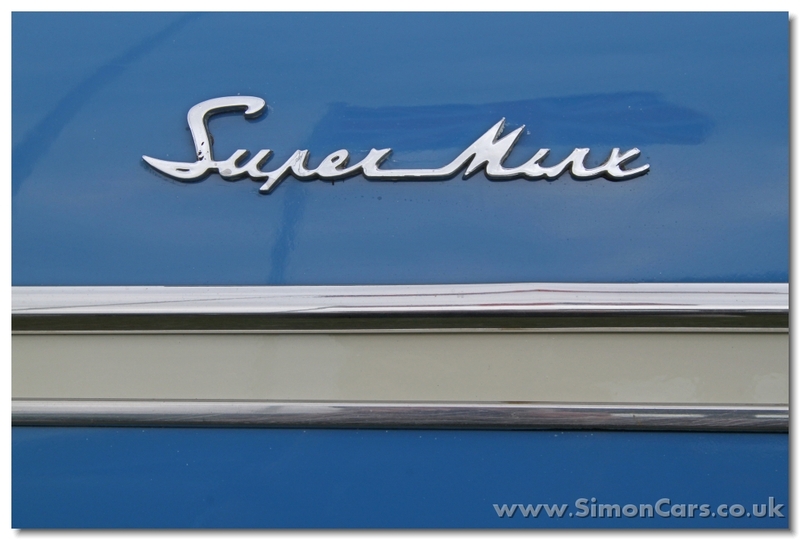 At the 1965 Motor Show the Super Minx was given the 1725cc engine newly developed and named the Series IV. Super Minx saloons were sold until 1966 and estates until 1967, all models being replaced by versions of the new 'Arrows' model.